Today so lovely day with very sunny day. It been so nice day in the river by sun and warm. Everyone so happy to play with water all the time and jumping from raft and did so much swimming. We did so many things and played many river games. It made day more beautiful and fun. 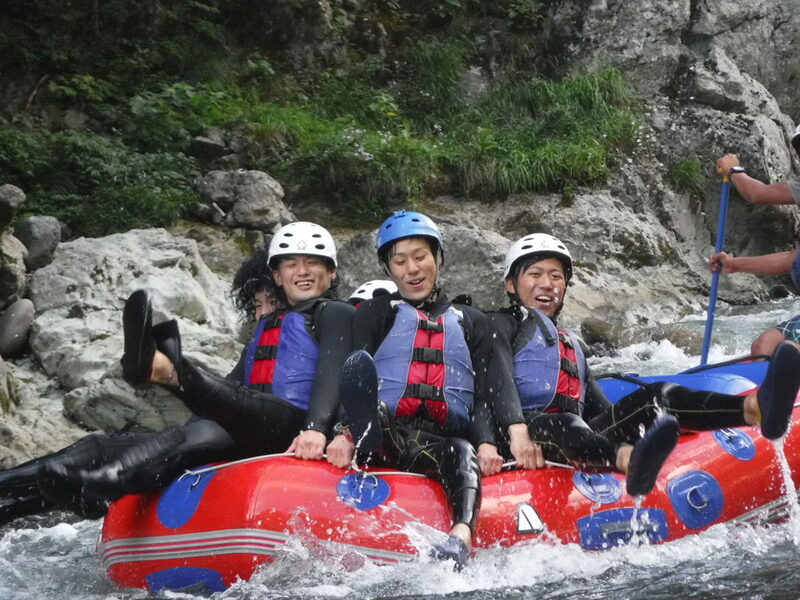 Please make your eyes in our page, see the pictures how beautiful Minakami and river Tonegawa. If you have a time, please come and play with beautiful nature in Minakami. You always welcome to Jug Sports!!!! !